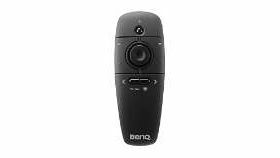 ﻿ BENQ 5J.JDH37.022 BenQ LENS STANDARD (LS2SD) "1.25X zoom TR XGA 1.6-2.0 WXGA 1.62-2.03 1080P_WUXGA 1.54-1.93"
Стойки , чанти, аксесоари BENQ 5J.JDH37.022 BenQ LENS STANDARD (LS2SD) "1.25X zoom TR XGA 1.6-2.0 WXGA 1.62-2.03 1080P_WUXGA 1.54-1.93"
Х-ка 2 : To support optimal projector installation and performance in a wide range of environments, five types of optical lenses ranging from short-throw to long-throw lens are available. 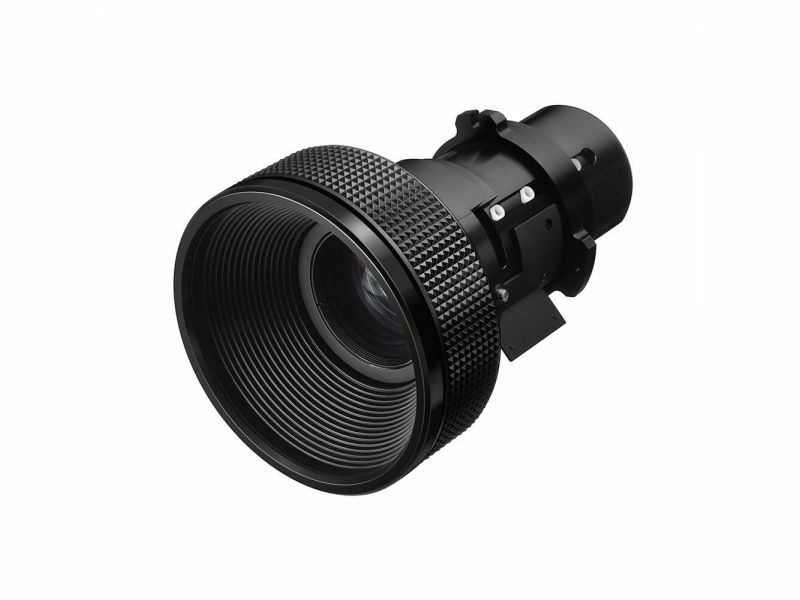 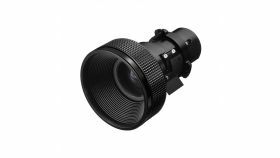 Х-ка 3 : These optics eliminate chromatic aberration and color flare for utmost image quality. Maximize installation options and projection layout with simple and secure quick one-button release.